It has been a busy year with lots of news and developments within the practice. Here are some of the highlights and previews of forthcoming events for the New Year. I know it isn’t just me finding the years seem to be rolling around ever faster. Everyone I talk to is saying the same. Maybe it is age or perhaps time is actually speeding up. Either way, it has been action packed! 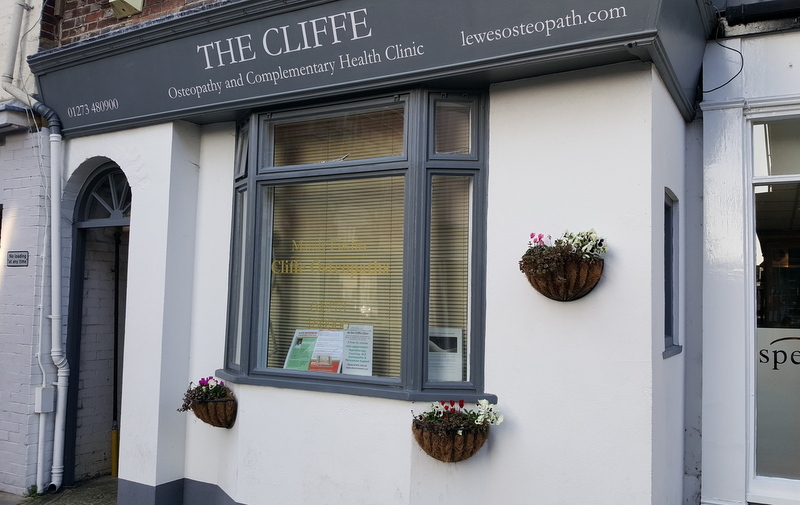 It has been lovely seeing even more patients at both The Cliffe Clinic in Lewes and Hollytree Healing Centre in Barns Green. Going Global with Skype Consultations! This year too it has been a delight to reach out both nationally and internationally via Skype. 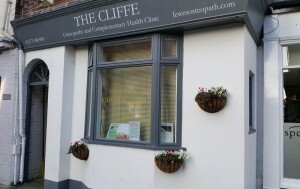 This has worked really well, and been helpful where existing patients have moved out of Sussex, or have friends and family further away that would like help via Skype consultations. Thank you to you all. 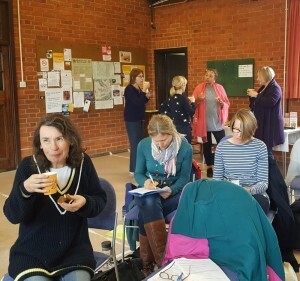 We had a lovely groups for both the Menopause Workshop in Lewes and the day we spent Learning Self-Hypnosis in Lewes. 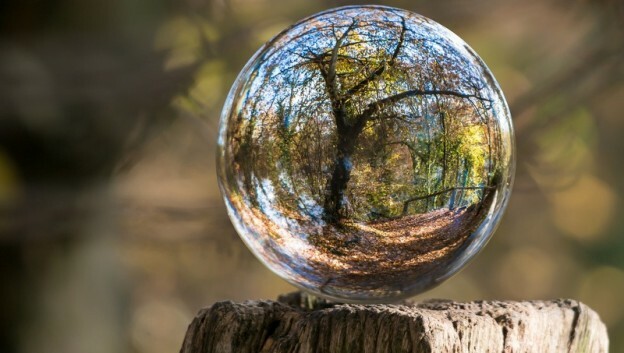 These workshops offer a chance to spend a day discovering even more about particular areas, as well as being with like-minded people. And cake of course…there was cake! I am looking forward to running another Natural Alternatives at the Menopause workshop. So if you missed previous days or have friends, family or colleagues that would enjoy some positive and empowering information about menopause, please let them know. The Relax & Reboot with Self-Hypnosis Workshop will also run again in Lewes. I may also offer this day in West Sussex and if this would interest you, please do let me know and we can think around specific locations and practicalities. As always, see the Chantry Health Events page for all future workshops. 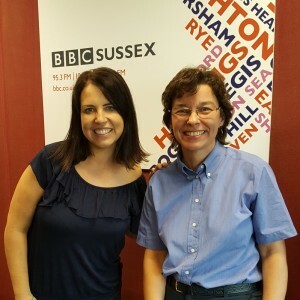 I had the opportunity to do my first ever BBC Radio Sussex interview on hypnotherapy on the Allison Ferns show. Whilst I was excited, it also felt like a big step. And it is probably not ideal for a hypnotherapist to turn up looking nervous! So the self-help measures I employed beforehand must have worked because Allison’s producer assumed I had done it before! Which will now be the case when I am back on the Sound Advice Slot in the New Year. Watch this space for more information very soon! One of the best ways to stay up to date with news is on the Chantry Health Facebook Page. I share a lot of practical and interesting information here about health, happiness and personal development, so give us a Like to keep up to date. You can also sign-up to the Chantry Health Newsletter below. As always, I would like to thank you all for your interest and support of Chantry Health, and I very much appreciate your ideas and feedback. I hope the coming year is filled with health, happiness and all you hope for.